158. 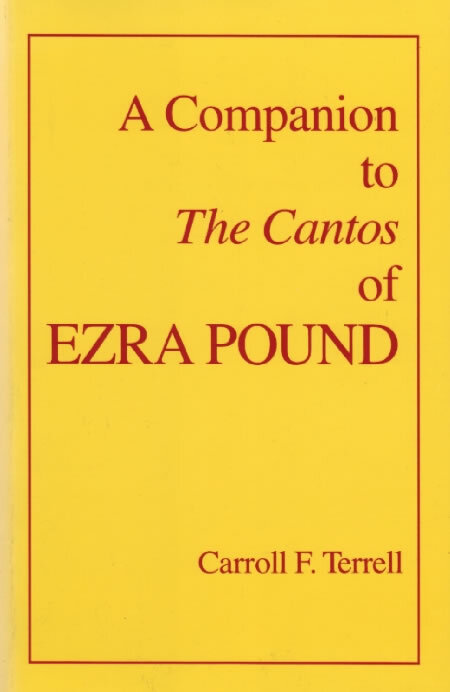 Terrell, Carroll F. A Companion to The Cantos of Ezra Pound. 2 vols. Berkeley: U of California P, 1980, 1984. Terrell’s guide for students of The Cantos includes notes about most of their Japanese allusions.